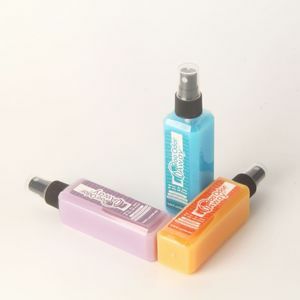 O'MINE Journey Spray kills 99.99% of bacteria and helping you protect your family and pets, every day and moment, and anywhere. 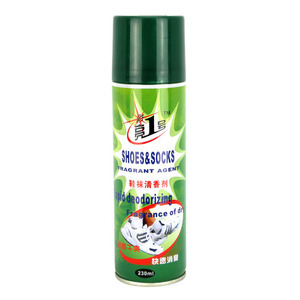 In addition, O'MINE can deodorant, anti-mite, Avoid mold and mildew ,give you a very good day and sweet night. But if you need us help, we can provide you the reliable shipping 3)By air. 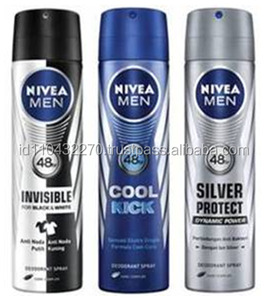 Alibaba.com offers 12,848 deodorant spray products. 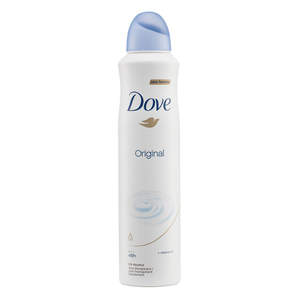 About 35% of these are deodorant & antiperspirant, 10% are men's skin care products, and 1% are foot skin care. 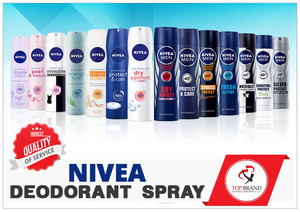 There are 12,530 deodorant spray suppliers, mainly located in Asia. 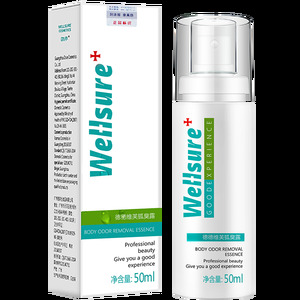 The top supplying countries are China (Mainland), Turkey, and Taiwan, which supply 82%, 5%, and 2% of deodorant spray respectively. 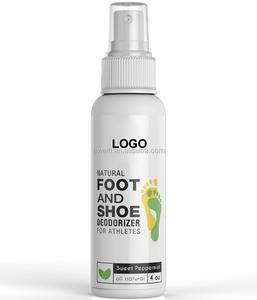 Deodorant spray products are most popular in North America, South America, and Mid East. You can ensure product safety by selecting from certified suppliers, including 5,419 with ISO9001, 5,288 with GMP, and 2,875 with Other certification.